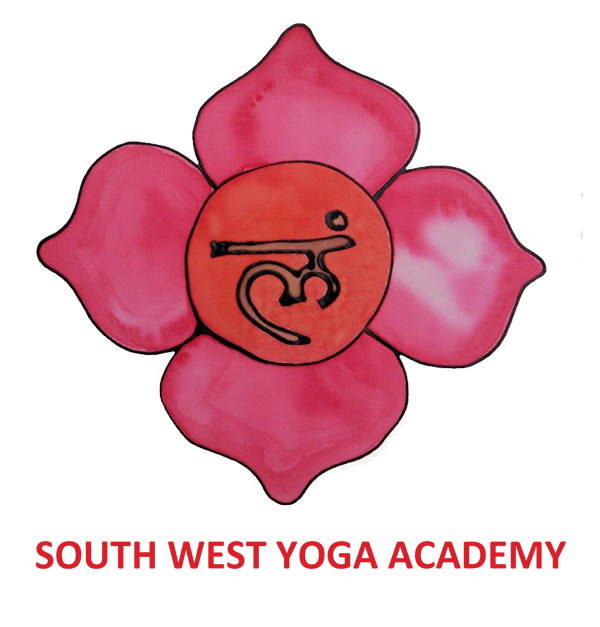 ​Our on-going training (OGT) are for qualified Yoga Teachers, with the opportunity to achieve an SWYA Advanced Teacher Training Award. All workshops are designed for qualified yoga teachers to enhance your embodied understanding and underpinning principles of the practices that you teach and to develop your teaching skills. There will be two tutors offering two different perspectives at each workshop (unless otherwise stated). Each day will include asana practice, theory, group work, exploration of anatomy and psychology, discussion and ideas for reflection. You will receive course materials by email prior to the day so that you come armed with questions and ideas to explore, and a workbook for follow-up home study and reflection after the day. Wendy and Andrea concur on fundamental principles, while at the same time also have very different backgrounds in yoga which sparks many interesting discussions. They very much enjoy collaborating and working together to further their own continued research and explorations, as well as creating a stimulating and thought-provoking environment for on-going learning for yoga teachers. Wendy and Andrea are expert tutors with around 50 years of yoga teaching experience between them. Both are qualified yoga teacher trainers and have trained many yoga teachers. All workshops are led by both tutors, unless otherwise stated. Have attended 9 Advanced Teacher Training days – including one series each of asana, teaching skills and applied philosophy. Have previously completed a 500-hour yoga teacher training course with a qualified tutor (BWY Diploma or equivalent) prior to completing the OGT days.